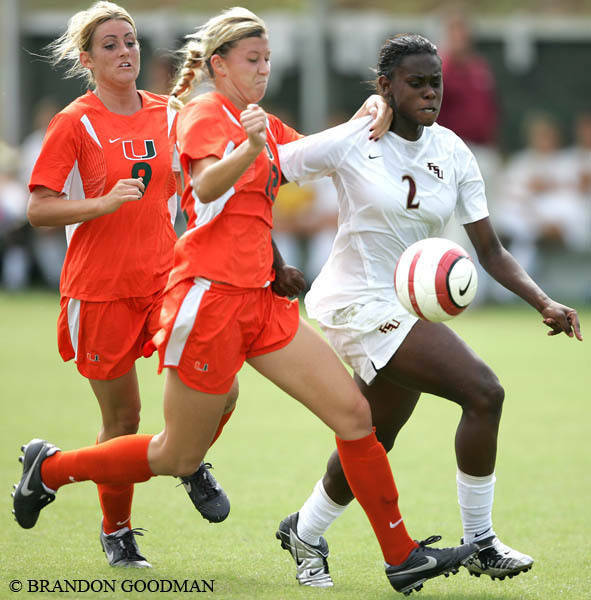 next Seminole Volleyball Takes On Instate Rival Miami Live On Sun Sports Tuesday at 7:30 pm. 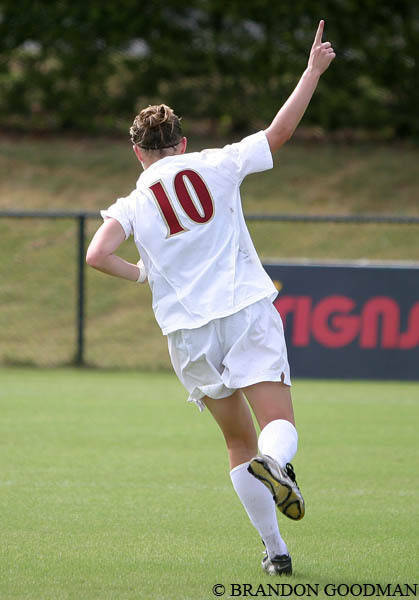 GAMEDAY CENTRAL: No. 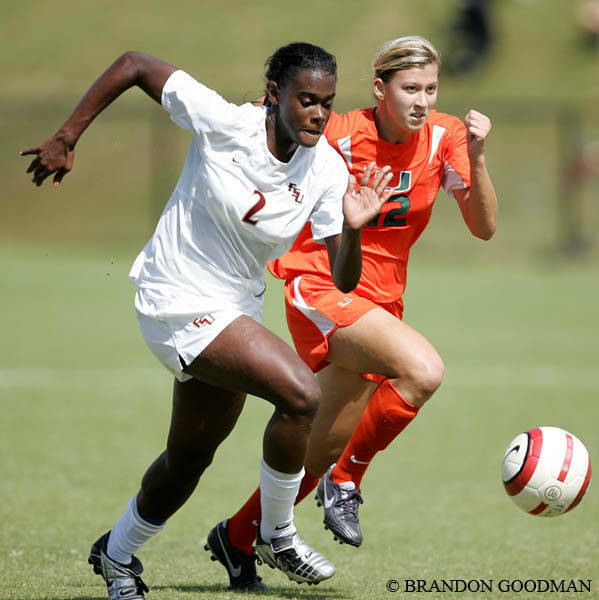 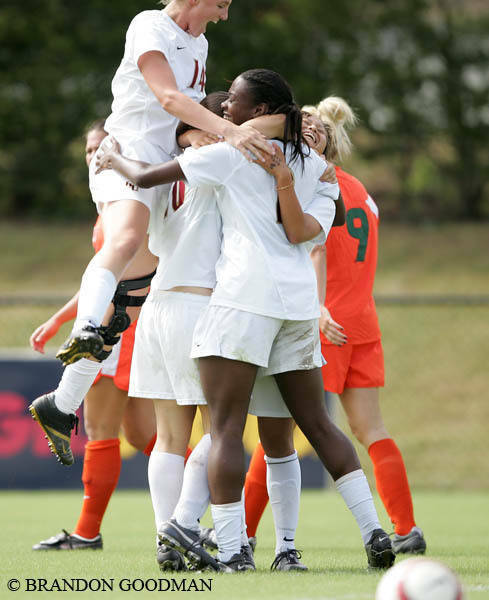 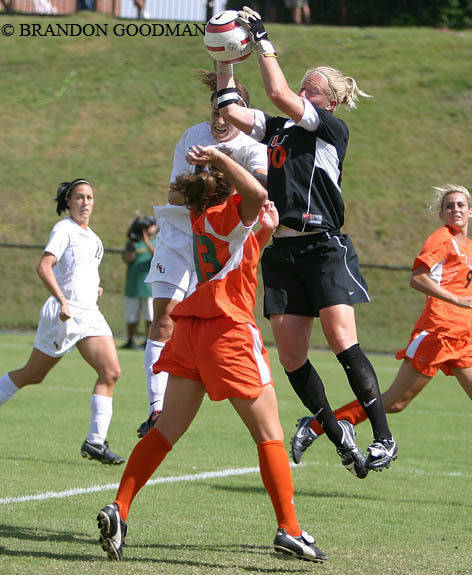 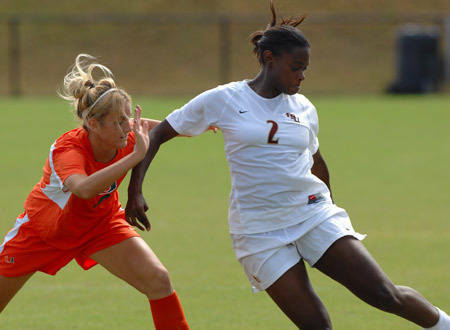 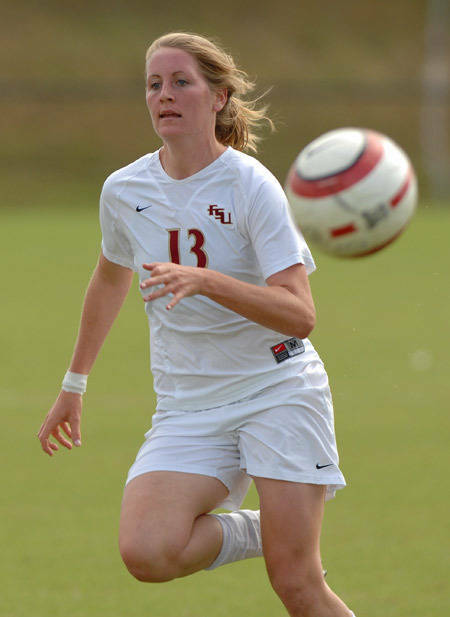 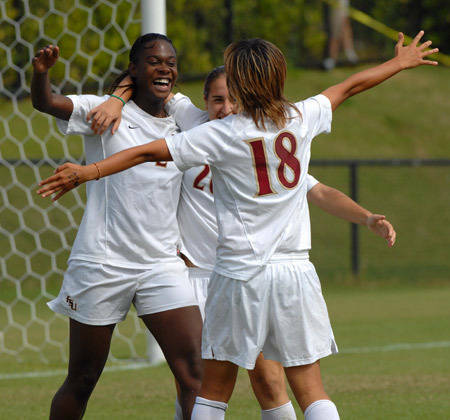 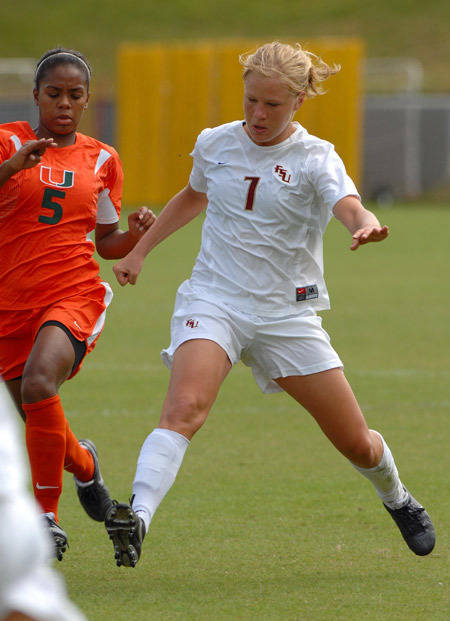 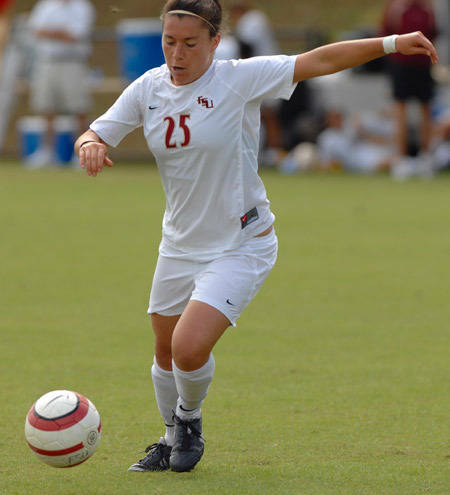 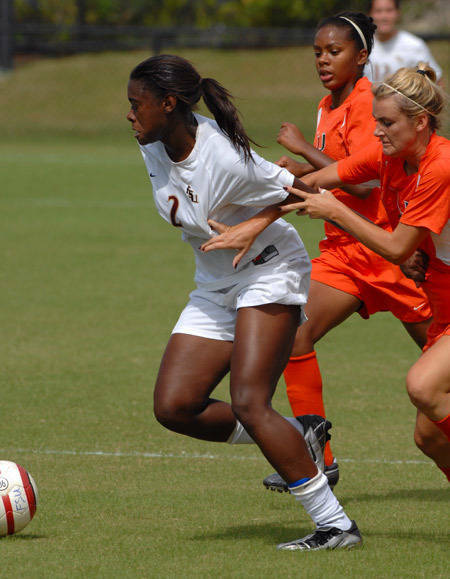 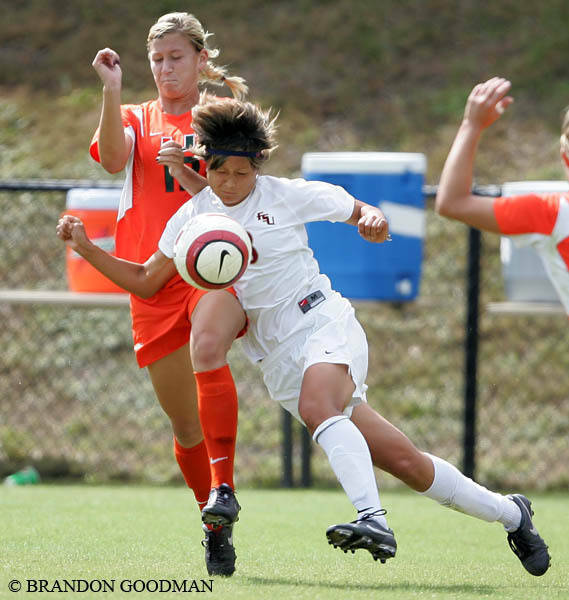 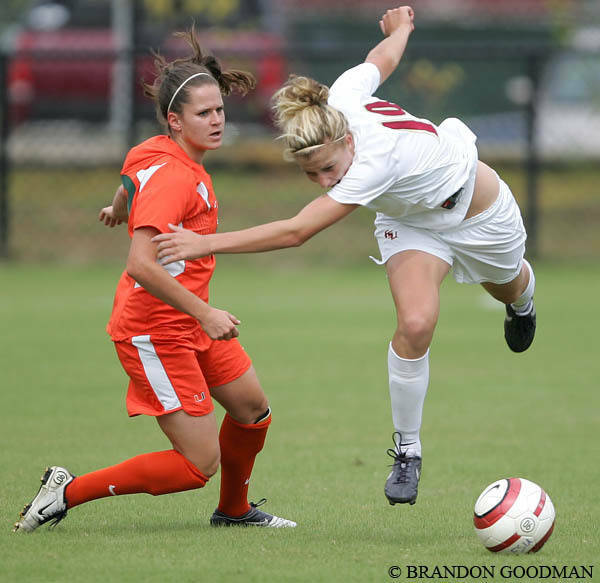 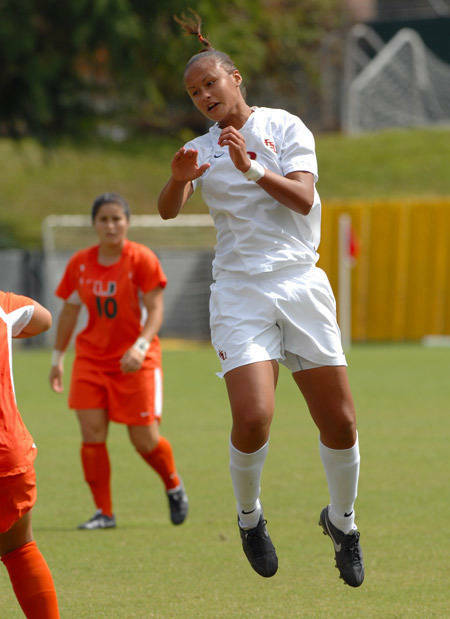 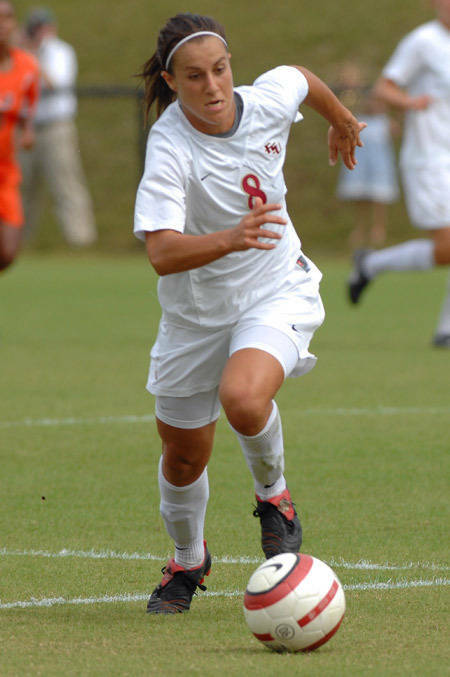 3 Florida State Soccer Hosts Stetson Today At 4:00 p.m.